BENNI McCarthy’s charges continued with their dominance over Gavin Hunt as City knocked out Bidvest Wits 1-0 in the Nedbank Cup last-32 at Milpark Stadium on Wednesday night. City's debutant Matthew Rusike's early goal was enough for them to reach the next round of the tournament. The former Kaizer Chiefs striker converted a well taken cross by Teko Modise to put McCarthy's charges on the driving seat in the second minute of the first half. Wits came into the match eager to end The Citizens dominance over them having beaten them only once in Cup competitions. City have now defeated Wits in four occasions this season. These include the early-season league win at Bidvest, which was followed by MTN8 two-legged semifinal, home and away. McCarthy and Wits mentor Hunt were using the competition to fine tune their teams ahead of their involvement in Caf competition. Wits host Mauritius outfit Pamplemousses in the preliminary round of Champions League on Saturday, while City take a shot trip to Swaziland where they will face Young Buffaloes in the preliminary round of Confederation Cup on Friday. 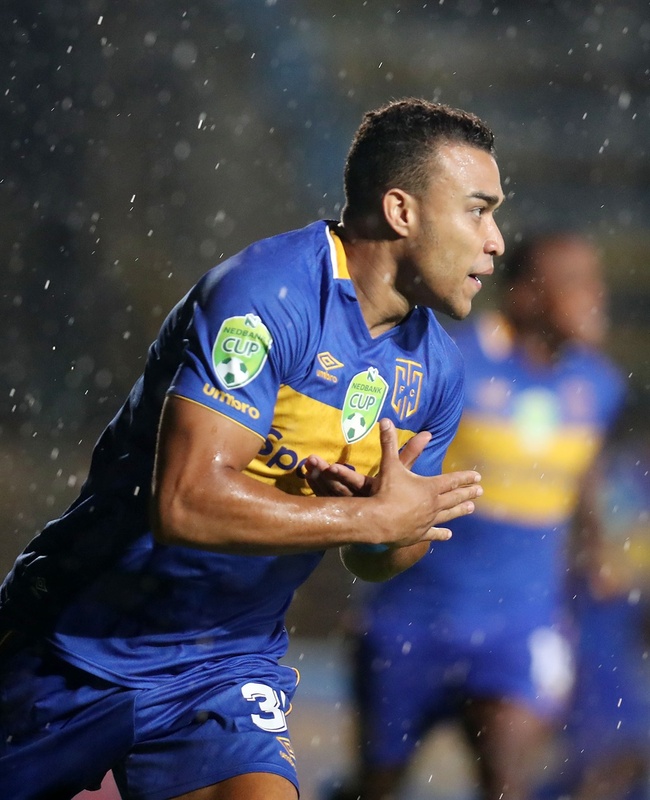 City made their presence felt early on and Rusike’s goal in rainy conditions jolted Wits into the match as they piled pressure on the visitors in a bid to grab the equaliser. The Clever Boys seem to have left their scoring boots at home with Kaizer Chiefs bound winger Vincent Pule being the main culprit as he fluffed two clear-cut chances. The two teams suffered a huge blow in the second half when Wits defender Sifiso Hlanti and Craig Martin of Citizens sustained head injuries after they collided which ended their night on the pitch.